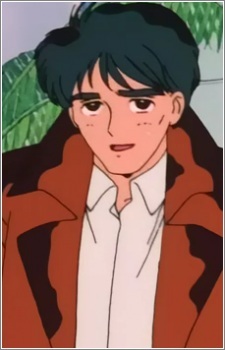 Yusuke Amade was a famous jazz pianist who appeared in the first season of the anime. He accidentally got caught up in part of one of Jadeite's plots, and ended up being attacked by the Youma Kyurene. After he was saved by Sailor Moon, he found the courage to confess his love to Akiko Yanagi, and the two of them were married.